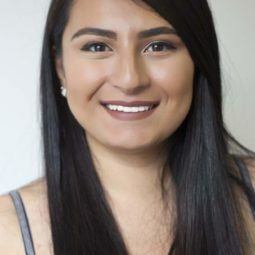 Tame your waves with these 2B hair type styling tips. Having type 2b hair is pretty great: You were basically born with perfectly styled hair. Yourwaves are the envy of all of your friends, and your strands are thick and strong and can handle just about anything. You can’t even deny that you were blessed with naturally gorgeous hair! But with the good comes the bad, and the bad can get pretty tough. For type 2B hair, the frizziness can get real. The minute the weather changes just the slightest, your hair becomes a frizzy, unruly mess. And the battle with tangles and dryness can get really, really rough. But don’t lose all hope, because we’ve got the perfect tips for you! These styling tips for 2B hair types will help change your locks from a matted mess to waves that are silky smooth to the touch. Transform your curly locks with these styling tips. First thing’s first: battling the frizz. Your hair is on the lower spectrum of the curl chart, where frizz can get pretty unruly. Just about anything, from weather to the way you wash your hair, can impact the frizziness and texture of your strands, so give them the TLC they deserve! To fight off frizz, you need to start in the shower. You’re going to want to change your shampoo and conditioner regimen to something geared towards battling frizz. 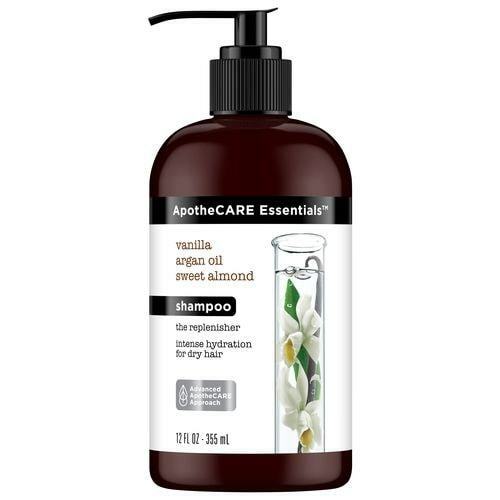 One of our favorite shampoo-conditioner duos for keeping locks frizz-free is the ApotheCARE Essentials The Replenisher Shampoo and the ApotheCARE Essentials The Replenisher Conditioner. These products work together to help tame any unwanted frizz and damage to dry, unruly locks through the power of Moroccan argan oil and cold-pressure sweet almonds. 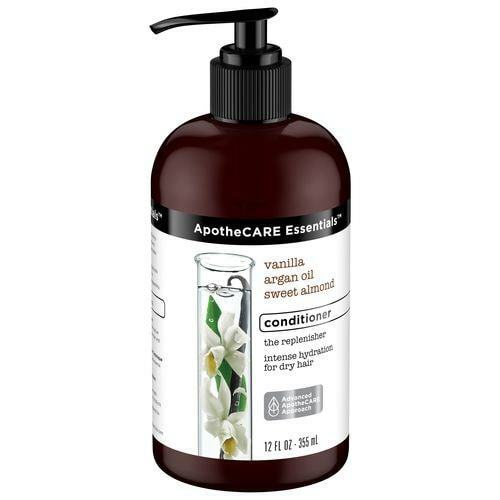 Plus, this line has no parabens, dye, or silicones, and it scents your hair with the intoxicating aroma of vanilla. What else could you want? For an extra frizz-fighting boost, try using a smoothing serum in your locks when you hop out of the shower. A smoothing serum assists in lowering frizziness or flyaways, and gives your hair a glossy finish. 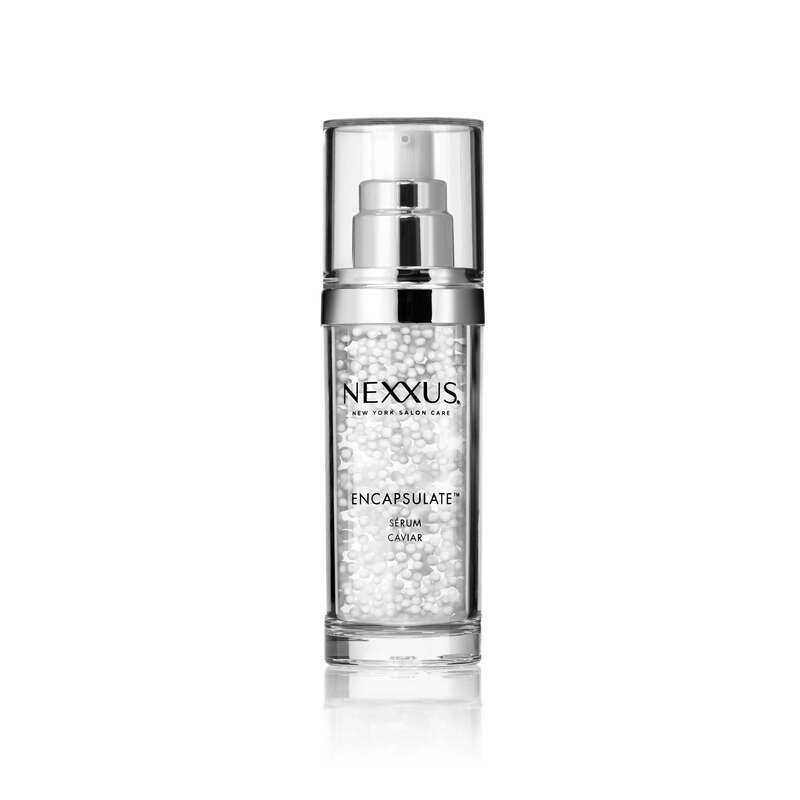 One of our top picks is Nexxus Humectress Encapsulate Serum, which works to help tame frizz while giving your hair a healthy sheen. Another problem most girls with type 2B hair face is tangling and knotting. Your hair just knots and dreads itself at this point, and you’ve gone through enough brushes in your lifetime. But, you don’t need to live with those dreaded knots forever, just a few adjustments to your hair styling pattern will lead to tangle-free curls! Brushing your hair is always key to getting knots out. But, you don’t want to break or damage any of your locks, which will lead to split ends. Wet hair is weak and is assumed to be more prone to breaking than dry hair, so brush your hair only when it’s dry. Then, brush your hair from end to root to lower tugging and pulling on your roots. One of our favorite brushes for combing out even the nastiest of knots is Nexxus Ibiza CX2 Paddle Hair Brush. The strong wooden pins are perfect for combing through stubborn knots, and they also massage and stimulate the scalp. With these tips and tricks, you’ll be one step closer to transforming your 2b hair into smooth and tangle free curls! Looking for some new styles for your curly hair? Then check out these easy styles you can master in minutes! What is Type 3A hair?